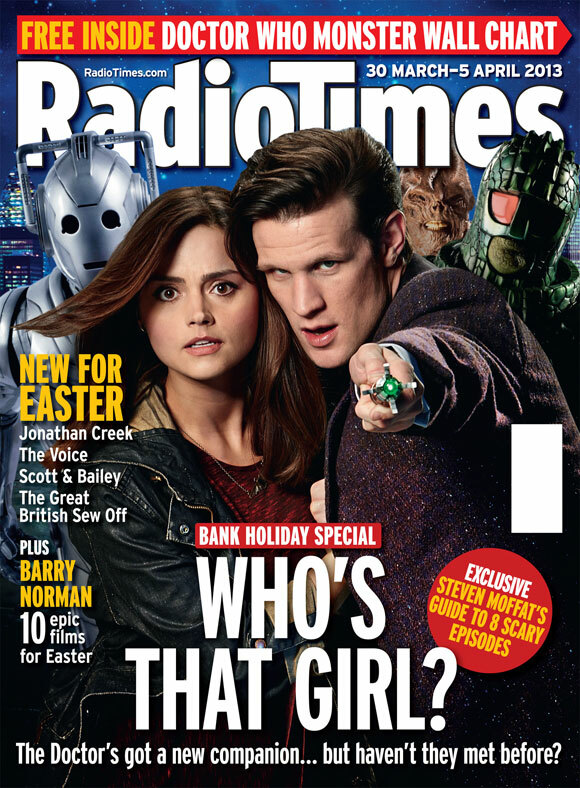 Doctor Who is the worlds most popular science fiction series. It is currently seen in over 50 countries around the world by close to 90 million people. It is a beloved national institution and an international hit. However this wasn’t always the case. Throughout pretty much all of the 90’s, apart from one telemovie Doctor Who was seen as a dead brand. It still had a dedicated fanbase of course and it made millions of new fans around the world through video releases (myself being one of them) but needless to say its reputation had dipped considerably among the general public throughout the 90’s. So then how did this happen that a show which lets not forget had been absolutely massive in the 60’s, 70’s and yes even the early 80’s, and would go on to be again in the 21st century, become such a standing joke? The answer is quite simple really. It was the BBC. Now I know that might sound like a lame excuse coming from a Doctor Who fan, but its true. Obviously Who did have its fair share of troubles in the 1980’s. JNT the producer of the series, though starting out with interesting ideas, stayed on for too long as did Eric Saward the shows script editor. Both men soon became tired with the show and their lack of enthusiasm is very obvious in many of the shoddy scripts they churned out. Both men also resorted to cheap gimmicks in an effort to keep the show in the papers, including announcing that the TARDIS was going to change its shape from a police box and injecting what many saw as inappropriate levels of violence into the series. Still Who could have easily survived these little problems, which the BBC often made worse anyway. For instance John Nathan Turner actually wanted to leave a lot earlier, but was told if he did then the show would be cancelled. So even if you do believe that JNT is the man who killed Doctor Who, then you still have the BBC to thank for him being there a full 9 years. In my opinion JNT was the man who saved Doctor Who at the cost of his career as had he left it would have finished. Due to his dedication to the show we got the entire 7th Doctors era. The biggest problems the show faced in the 1980’s stemmed entirely from the BBC as I will show you in this article. I remember Paul Cornell once said that one of the great appeals of the Sylvester McCoy era is that it is a very bullied era of Doctor Who. It contains some of the greatest stories the series has ever produced even to this day, yet it faced so many obstacles and problems from the BBC that its a wonder it ever not only managed to rise above them, but also produce gems like “The Curse of Fenric” and “Rememberance of the Daleks”. Two stories which had a massive influence on the highly successful revival. I of course 100 percent agree with Paul Cornell here, but I’d say it applies to pretty much the whole of 80’s Who or at least from the end of the Davison era on. There are just as many good stories and bad stories in the 80’s as there are in any other decade of the show’s history. But sadly I find that in documentaries and retrospective’s of Who in the 80’s will often focus on just the shoddy stories from that decade. Almost in an effort to justify the cancellation of the programme in 1989. We will see a clip of the Myrka, but not the Dalek flying up the stairs in Rememberance. We will see a clip of the Kandy Man, but not of the Cyber army emerging in Earthshock. I could make any era of Doctor Who seem rubbish that way. I could claim that the Tenth Doctors era was when it was at its absolute lowest and show a clip of the Abzorbaloff and not show the Weeping Angels from Blink. Sadly as a result of this it just becomes received wisdom that Doctor Who got crap in the 80’s probably among people who never even watched it. However fortunately it is becoming more and more apparent to people nowadays, with the recent global popularity of the new series, that ironically takes a lot of influence from late 80’s Who in particular. That it was really down to the BBC’s smear campaign in the late 80’s that Who vanished from our screens for almost 20 years, save one tv movie. These are I feel the main 6 ways that Who was shabbily treated by the Beeb during the mid to late 80’s. As you can see Doctor Who had a huge global following in the 1980’s. In fact ironically the 80’s was when it was at its most popular on a global scale. At the peak of its popularity in the 80’s the show was seen in over 80 countries around the world by over 100 million people! That’s an even greater figure than today. However despite this the BBC rather than exploit its global appeal instead did the reverse. During the McCoy era they raised the prices of stories to a ridiculous extent where no one could possibly afford them and thus not surprisingly sales of the series plummeted making it appear that no one wanted the show any more when the opposite was true. People did still want the show they just couldn’t afford the prices the BBC had deliberately raised it too. A letter from an American fan in 1989 the year Who got cancelled. Compare that with how heavily they promote the show nowadays and you can see why its popularity abroad sunk in the late 80’s, early 90’s. There is an interview that you can watch on “The Time and the Rani” DVD on a morning chat show where McCoy, Turner and Langford are supposed to be promoting their new series, but instead are practically having to defend it. The interviewer is reading out the harshest criticisms from die hard fans about the new series and nothing positive about it. Now obviously everyone has a right to have their opinions heard. I myself have not been happy with some of the latest choices made in Doctor Who, so it would be hypocritical of me to say that the fans who disliked the 80’s stories were not true fans. However imagine if say a morning show that was supposed to promote the next series of Doctor Who only read out my many criticisms of say the Cyber Brig and acted as though they were the only reactions people were having to the character. That would be a biased and unfair representation and would probably damage the shows reputation and that’s exactly what they did with McCoy’s first season. Fact is fans always have criticisms of some kind of Doctor Who. Even during the Hinchcliff era, now seen as the golden age of Doctor Who fans at the time were royally pissed at Bob Holmes the shows script editor for changing so much of established canon. 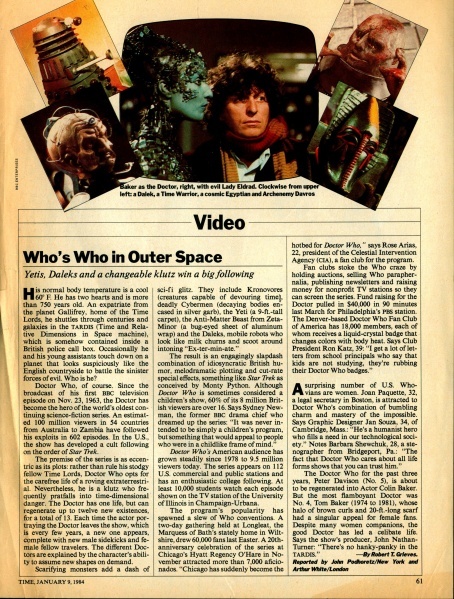 Watch this fan review of “The Deadly Assassin” from 1976. Remember that “The Deadly Assassin” is now considered to be one of the greatest ever stories and was a big ratings success when it first aired. Now the BBC could have aired Jan Vincent Rudski’s criticisms of the show on national television like they did for the fan’s criticisms of McCoy’s stories and made it appear that everyone hates the way the show is being handled, when mainstream audiences where still loving it. Doctor Who’s fans attack it on air, contributing to its declining reputation and status. That’s the point even though it is us fanatics that kept the show afloat during its wilderness years, the vast majority of people who watch Doctor Who are just casual viewers. They’ll just enjoy it if its good tv, they wont have all of these grievances that we have like Time Lords only have 13 lives, the Master and the Doctor do not have that kind of relationship etc, etc. That’s why normally the BBC wont care about fan grievances. They don’t even take them seriously. However during the McCoy era they actually let all of these fan grievances air on television to slander the show. I am no fan of McCoy’s first season, but the audience appreciation score was as high as it ever had been. Look at the AI for “Genesis of the Daleks” and you will see that it is as actually lower than that for “Time and the Rani”! Similarly the audience appreciation scores for Trial of a Time Lord were higher than any previous season of Doctor Who. Thus regardless of what the fans thought, mainstream audiences still accepted McCoy and his first season and even Colin’s last season, but for the first and only time the BBC put more stock in the fans opinion than mainstream audiences, because for once they wanted to use their opinions to ruin the show’s reputation. Doctor Who like any show needs to be promoted. Now throughout the 60’s and the 70’s and the 00’s the show was very heavily promoted. 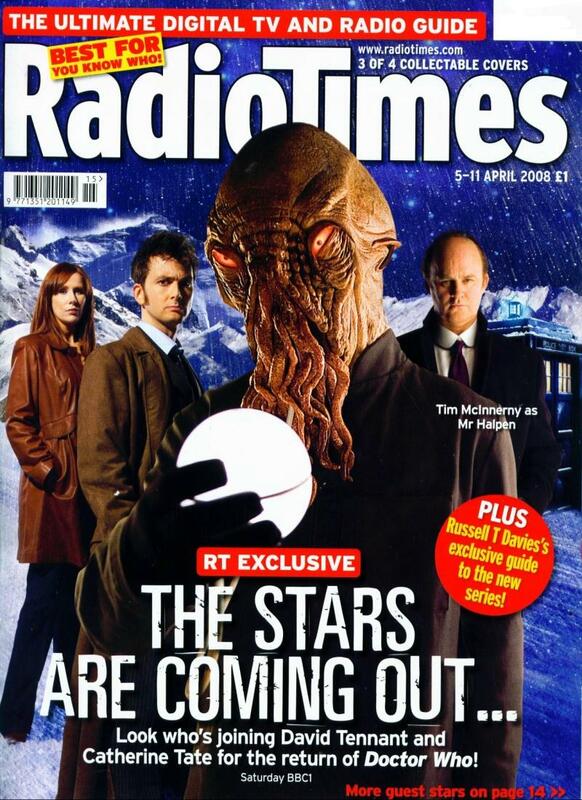 Among other things it was regularly featured on the cover of the radio times. 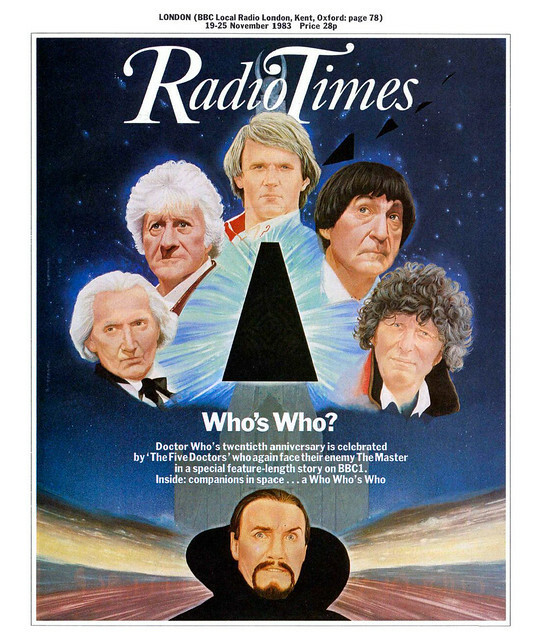 During the 1980’s it was featured on the cover of the radio times once. Once in the entire decade for the 20th anniversary. That’s it for the 80’s. 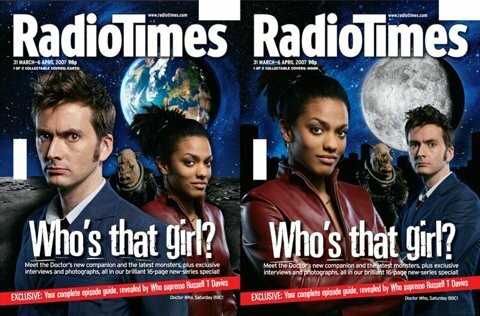 Here are some of the radio times covers for the new Who. And there’s plenty more where that came from not just from the new era, but from the 60’s and the 70’s. The 80’s had one cover however. 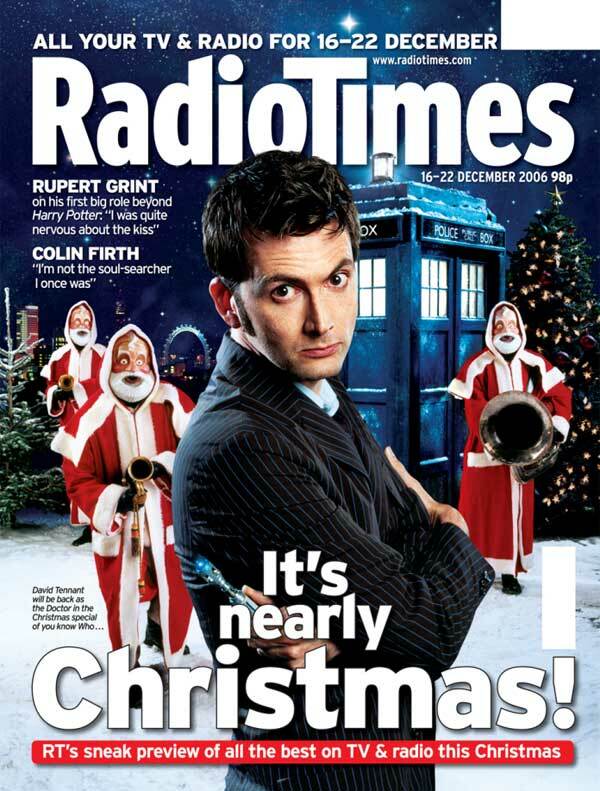 It wasn’t just in terms of Radio Times covers. 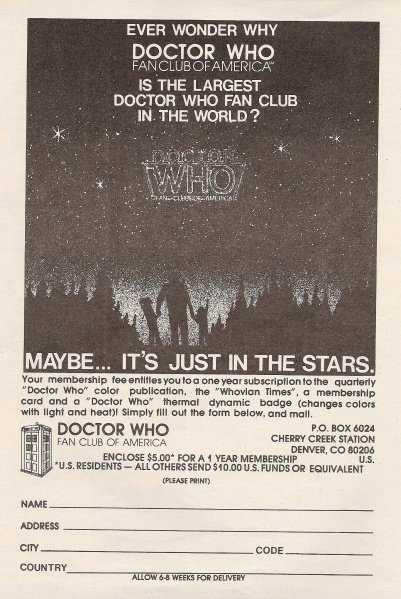 Who’s advertising all around was miniscule during the 80’s, in fact Sylvester McCoy at one point even said that he found out the new series was on from a friend of his. In 1985 Doctor Who was taken off of the air for 18 months by Michael Grade. Grade had wanted to cancel it outright, but was forced to put it on a hiatus instead. Grade’s reasons for doing so were purely down to his dislike for the series. They were completely unprofessional. Doctor Who’s ratings were nowhere near low enough to justify cancellation or even being put on a hiatus during Colin Baker’s first season. They were on average about 7 million which is perfectly fine. Not outstanding like they were during the heyday of Dalekmania, but certainly not low by any stretch of the imagination. Also once again the audience appreciation scores were still very high too. Ironically it would have been much more justifiable to axe Doctor Who during Patrick Troughton’s last season, when viewing figures at one point dropped to 3 million. 3 million is a poor record during any period of the shows history, but during the 1960’s when there are only two channels and the show is in a good slot and the BBC are promoting it, is a very poor result, and like I said if the BBC had wanted to cancel it then, then it would have been perfectly justifiable. Also sales overseas had dropped to just 7 countries during Troughtons era, whilst in Colins they were approaching 80 countries! Even during Tom Bakers final season viewing figures plummeted to 4 million far lower than they had been during Colin’s first season. Colin’s first season does not represent a low point in popularity for the series at all. It was simply not one of the all time high points like during the Dalekmania period. Grade however still used this an excuse to put the show on hiatus for 18 months. Naturally the fact that it was being taken off the air for supposedly low ratings, and then being brought back over a year later with no advertising obviously saw its viewers drop. Interestingly enough the audience appreciation for “Trial of a Time Lord” was high, but hardly any one one saw it because of how it was messed about and the vast majority of people probably didn’t even know it was back on anyway. That’s an old, old trick for getting rid of a show you don’t like. Its almost a cliche. Pull the show for a while and say its on hiatus and chances are its finished for good as it will struggle to find an audience again when it comes back after the long hiatus, and sadly that among other things contributed to the death of Who in the 80’s. 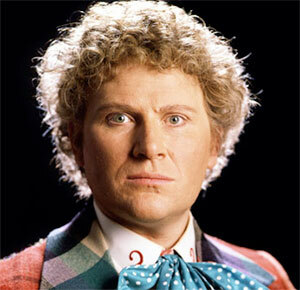 Colin Baker was fired from the role of the Doctor in the mid 80’s. Now Doctor Who is obviously a show that can survive its leading man leaving more than any other. Still its never a good idea to fire the lead from any show. 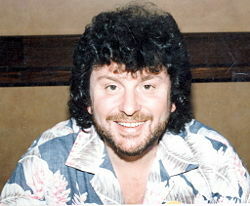 It further dented the show’s reputation and also left John Nathan Turner with the difficult task of finding a replacement on very short notice. Obviously McCoy was an excellent Doctor, still as you will see when you watch the documentary on the “Time and the Rani” DVD the problems of finding a new Doctor on such short notice, had a negative effect on season 24, as the season had to be rushed. The way he was fired was also somewhat unprofessional too. Colin had been contracted to do three seasons, but he had only really done one and a half and thus hadn’t really fulfilled his full contract when they dismissed him. Colin said of the sacking. During the McCoy era they put the show up against Coronation Street the most popular tv show in Britain at that point. Not surprisingly this coupled with the shows lack of advertising and the hiatus, public slandering, lack of sales abroad, due to the BBC raising the prices of its stories to ridiculous levels, and the sacking of its leading man caused the already diminishing viewing figures to plummet resulting in the final death of the show. It should be noted that Doctor Who still performed better than a lot of other series did opposite Coronation Street, the death slot for any show. Still its viewing figures had finally plummeted to become low enough to warrant cancellation, though even then the show was never officially cancelled, but simply put on yet another hiatus. With this in mind its no wonder Doctor Who died a painful death in the late 80’s. The quality of the show really didn’t matter at all at this point as the Beeb had the knives out for the series throughout pretty much most of the decade. Of course as to why the BBC wanted to kill of such a big series is anyone’s guess. I think it most likely stemmed from their dislike of science fiction in general. Its not secret that the heads of the BBC during the 80’s, not just Michael Grade hated science fiction. Paul Jackson apparently even told the creators of Red Dwarf to play down the science fiction aspects of the series when pitching it as the heads of the BBC hated science fiction. 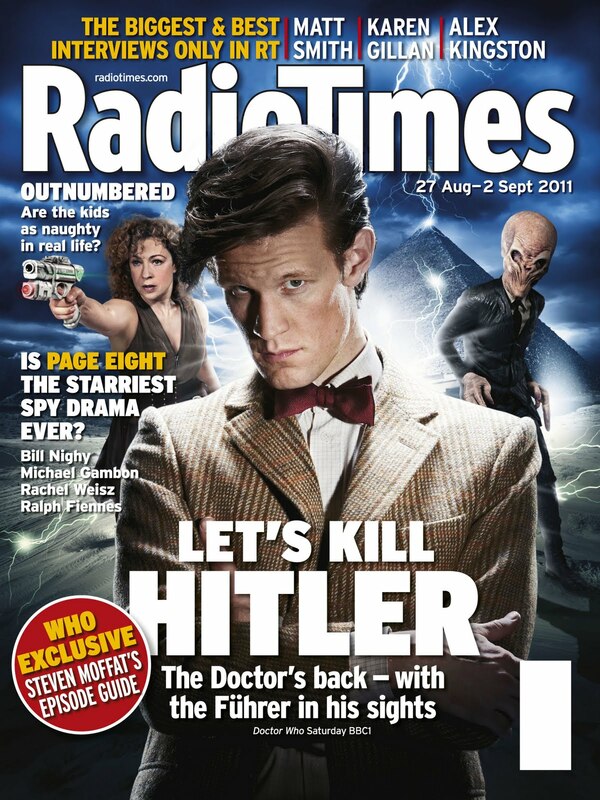 This was close to the time when Doctor Who was cancelled. Doctor Who would eventually rise again.. The BBC could never truly finish Doctor Who evidently, but is important to remember what the real cause of the “wilderness years” was. Thanks! I knew most of the circumstances, but I think you made a good argument for the culprit being the Beeb and not specific individuals therein. I remember our local PBS station was unable to buy anything past Davison. We only got to see Colin Baker and McCoy through cons. Thanks yeah I was lucky being a 90’s baby in that I was just able to get all the old tapes on video and not have to put with the BBC’s constant messing it around either here or abroad.